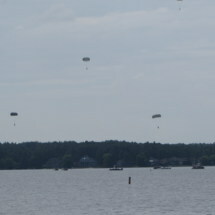 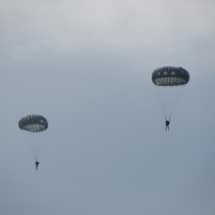 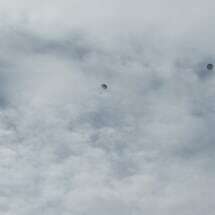 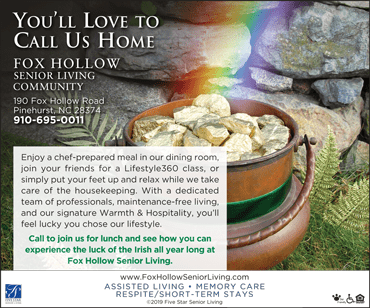 On Thursday, June 14th, military personnel came to Lake Auman in Seven Lakes West to conduct two air drops with their troops. 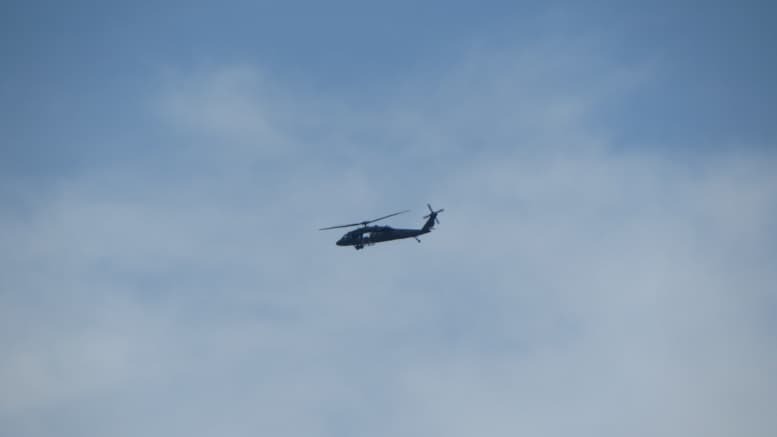 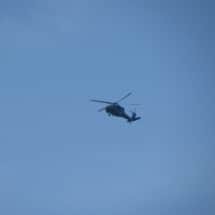 A helicopter flew over Lake Auman two times over the span of a couple hours. 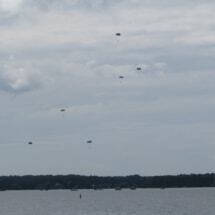 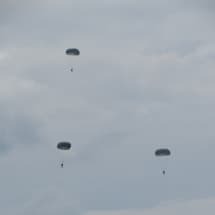 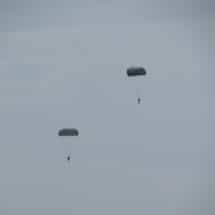 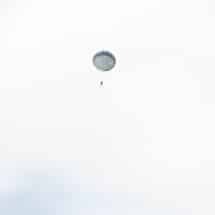 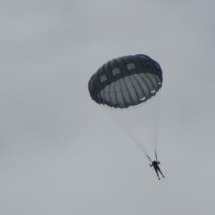 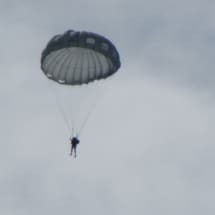 While above water, trainees evacuated the helicopter and parachuted down into Lake Auman. 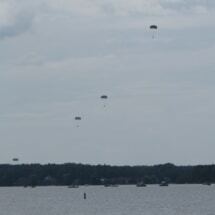 West Side residents watched from the dam, Johnson Point, and from boats in Lake Auman to watch the phenomenal event.